Another trilogy, THE DISAPPEARANCE (1979), NEW GUYS AROUND THE BLOCK (1983), and AND I HEARD A BIRD SING (1987) also called THE IMAMU JONES MYSTERIES, are about a Harlem teen who finds himself in and out of trouble—and jail—in an emotional and social landscape that still resonates today. 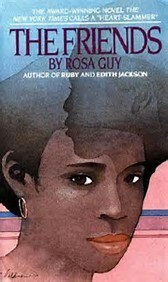 Standalone young adult novels include MIRROR OF HER OWN (1981), a coming of age story about eighteen-year-old Mary Abbot and THE MUSIC OF SUMMER (1992) which dealt with colorism viewed from the perspective of the darkest-skinned girl in a group of teens during a summer on Cape Cod. For younger readers, Guy wrote PARIS, PEE WEE AND BIG DOG (1984) about ten-year-old Paris and his friends on one adventurous and unsupervised day in New York City, and THE UPS AND DOWNS OF CARL DAVIS III (1992) about a Harlem boy who moves to live with his grandmother in South Carolina. Guy also wrote picture books. In MOTHER CROCODILE: “MAMAN-CAIMAN” (1988), Guy retold a series of African folktales. The book won a Coretta Scott King Award for the illustrations by John Steptoe. BILLY THE GREAT (1992) explored what happens when parents have different plans for a kid’s future than the kid himself. In between, Guy continued to write for adults. A MEASURE OF TIME (1983) once again delved into her personal experiences living in Harlem, and MY LOVE, MY LOVE, OR THE PEASANT GIRL (1985), which has been described as The Little Mermaid meets Romeo and Juliet, was adapted for stage. It was nominated for eight Tony Awards, a Drama Desk Award, and won the Theatre World Award, as well as the Olivier Award for Best New Musical for the UK production. A Broadway revival was in the works as of 2016. Guy’s influence on me goes back to my arrival in New York City at age 15, feeling awkward and terrified, and then happening on a copy of THE FRIENDS in the Brooklyn Public Library. The main character Phylissia was literally me in print. The book changed several things for me: first, I didn’t feel like I was alone in my attempts to fit in as a Caribbean immigrant. Second, though I had always wanted to be a writer, I had not considered writing for children. THE FRIENDS changed the trajectory of my writing career. Guy died in 2012 of cancer. 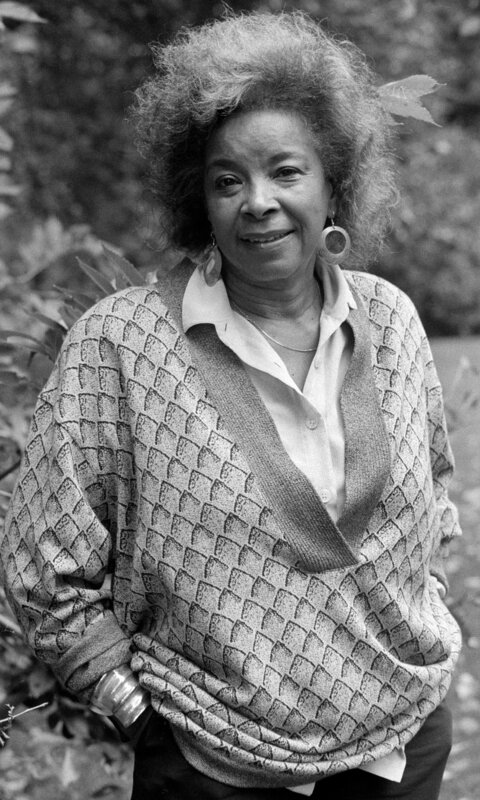 While her work never became as popular as Walter Dean Myers in the kidlit industry, it was certainly as important, and she herself may have been more influential in the number of writers she helped to develop. 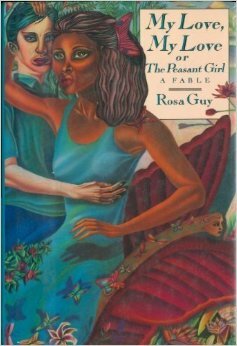 We read Rosa Guy in grad school, as part of our exploration of the golden age of children’s lit in the 70’s-80’s. I’m glad to see her remembered and celebrated. I would have loved a class on her in college or even now, really.